Each season has its own charm. When it comes to autumn, it is a time full of sunny days and cold crisp mornings. This can be the perfect setting to go venturing out and exploring all the island has to offer. We are the B and B Isle of Wight visitors can turn to for help making a memorable stay. When autumn arrives, you can find various amazing settings. This includes quiet beaches, forests and woods all alive with the vibrant and golden colours of this season. 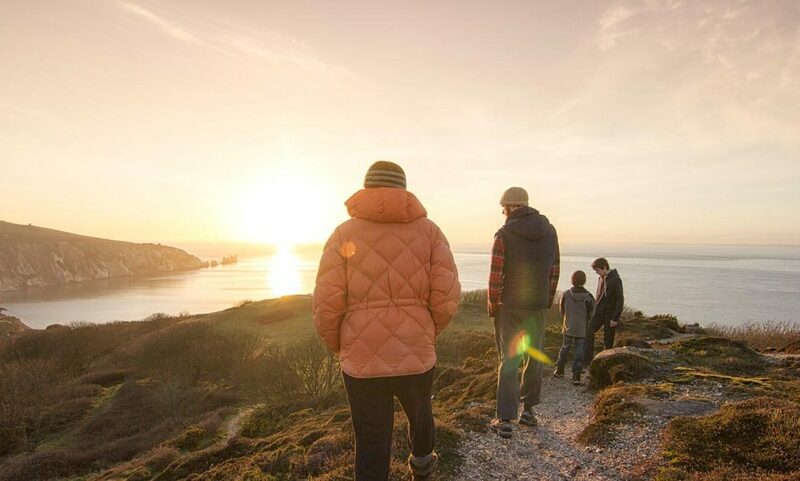 Along with this, you will be able to discover numerous attractions all across the Isle of Wight. It is quieter during these months as many people opt to book their trip for the summer time. As a result, you can still enjoy all that is on offer while admiring the peace of this area. Appley and Yaverland beaches are favourites for many people, even shell collectors. If you get the chance, you should go to Quarr Abbey. This is a tranquil place and during autumn, there is even more beauty. There is some lovely food in the tearoom and even something for you to pick up to give to the pigs. You can then walk through the grounds or take a look in the Abbey. 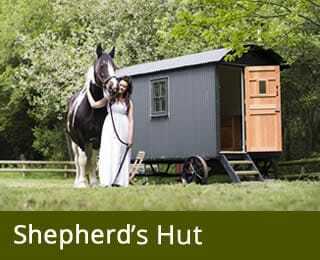 This is only one of many options; English Heritage has multiple properties here. This includes the Osborne House which was built as Queen Victoria’s holiday home. It contains personal aspects and plenty of beautiful things to view. After this you can go to Carisbrooke Castle which around 1,000 years of history behind it. You can learn different information, including its beginnings as a Saxon fortress. 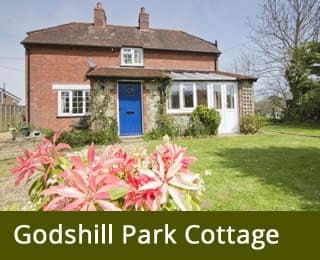 To discover more information about the B and B Isle of Wight visitors can rely on, contact Godshill Park Barn. We offer a cosy place to relax and stay while you try out everything there is here on the island.